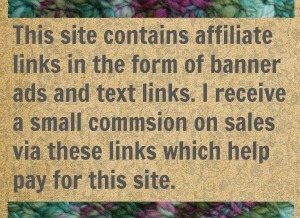 So here is a quickie of a post to demonstrate how my making-stuff-with-yarn obsession invades every part of my life. I went grocery shopping today, which I hate to do, because I needed coffee creamer. I needed other things too but they were not they reason I pushed myself out the door and kept on pushing until I had a shopping cart in my hands. 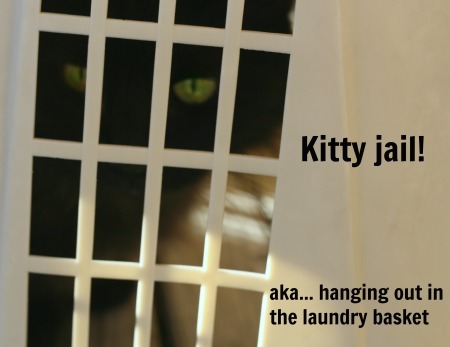 I put off shopping until I am out of cat food, toilet paper and stuff to make coffee. By the time I run out of one of these critical MUST HAVE items I usually have a whole bunch of other crap I have to buy too. That’s pretty much the situation I was in today. I had a whole cart full of crap I didn’t feel like buying at all… and some coffee creamer… when I saw the little sign informing me that pineapples were on sale. Oh my I do like a good fresh pineapple. My mouth started to water just at the thought of it so I picked out the biggest pineapple they had (which wasn’t very big but still), and headed for check out. Check out was slooooooow and looooong and I thought about pineapples the whole time I was stuck in that line. By the time I was unstuck from that line and in the parking lot trying to remember where I had parked my truck, I realized that at some point I has started thinking about crochet pineapples too. We all love crochet pineapples right? I do. I already blogged about crochet pineapples, and how awesome they are, the history of pineapples in Western culture, and how some crazy nobleman even built and entire house that looks like a pineapple. You can check out that old post right here. But getting back to today… a trip to the grocery story for coffee creamer led to a sudden, overpowering need to crochet up a pineapple. And then eat one. That’s how my life goes sometimes. So I got started on my pineapples as soon as I got home, got home and fed the cats, got home and fed the cats and put all the crap I had bought away and went to the little girl’s room and washed my hands. Then I dived right into pineapples. 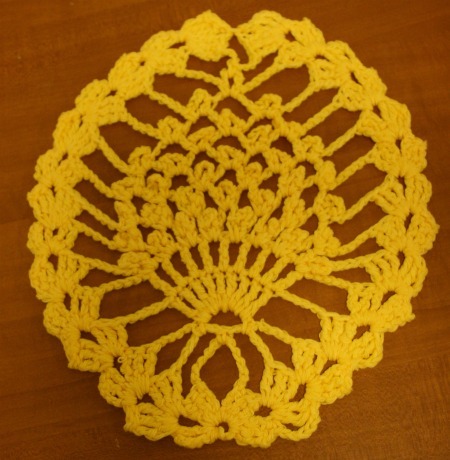 The doily is based on a pattern I found at mypicot.com. If you compare mine to the original, you’ll see that I didn’t do the outer ring/border. I think it distracts from the pineapple. Also I fiddled with the closing at the top to make it a closer match to the bottom. After that baby was done, I went to work chopping up that pineapple! Chopping up pineapples is a messy affair. Also a sticky affair. Also you will have to stop every fifteen seconds and eat a piece. In fact my the time you have chopped it all up you may have eaten enough and find that you have to stop. That’s because pineapple contains an enzyme that breaks down proteins. Its a great meat tenderizer. So when you eat pineapple and your start to get a prickling sensation in your mouth? that’s you mouth getting tenderized. You should probably stop eating it. 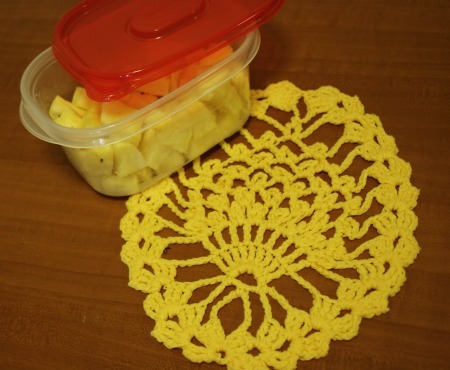 You should probably pack up your chopped pineapple and take it to your weekly sit-n-stitch, for everyone to enjoy. That’s what I’m doing. They will appreciate the snack. They will appreciate the crochet pineapple too. 6 Comments on "Sometimes you just need a good pineapple"
I was fine up until the last picture. You know, the one with the container of juicy, cut up, bitesize pieces of yellow pineappley goodness? I’m blaming tomorrow morning’s trip to the grocery store on you, by the way. And the oowies in my mouth, too! Lol! 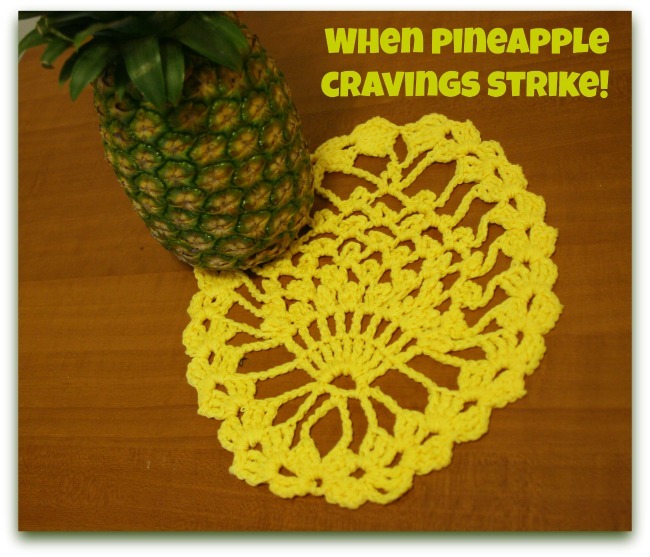 Love the crocheted pineapple! You’re welcome. I mean I’m sorry. Hope you get a good yummy pineapple. Don’t eat too much! That’s why pineapples are symbols for hospitality I think. Cuz if you get greedy and don’t share your pineapple, you pay a high price. I love pineapple too. But can only handle a small portion because it gives me God awful indigestion. So does coconut. So I only eat a 1 to 2 teaspoons size portion at a time. I have health issues that only allows me to eat small portions of anything. But the temptation remains. Have a wonderful day Jenn. Me, I love all sorts of food that gives me indigestion and other tummy related troubles. Love potatoes chips. Love them! they don’t love me back. Does that stop me from eating potatoes chips? Nah. I just tell my tummy to stop being such a crybaby wimp and digest these potato chips! But that is probably not the smart/ responsible/adult thing to do. You should probably ignore me. Love the post, love pineapple and L.O.V.E. the crochet! So reassuring to find another non-linear thinker where coffee creamer turns into pineapple! “Non-linear” = easily distracted right? Right. And I am, especially by sweet food and yarny things.